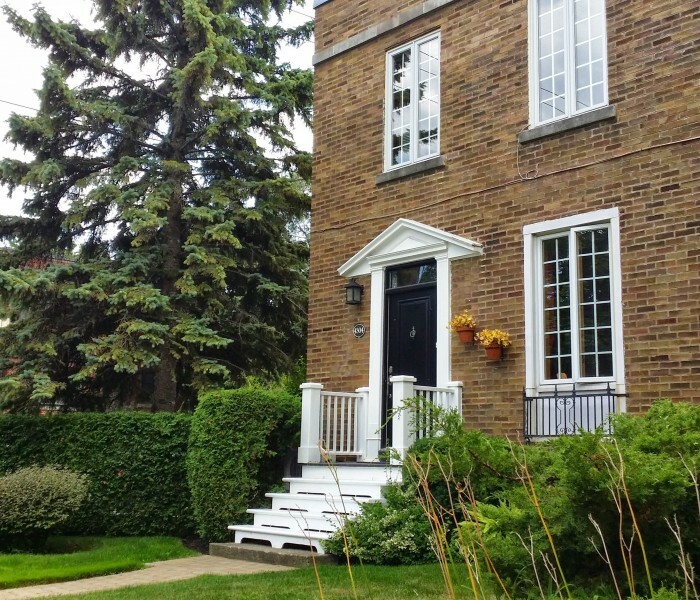 NDG is a truly charming and popular neighborhood with both a commercial and residential footprint. 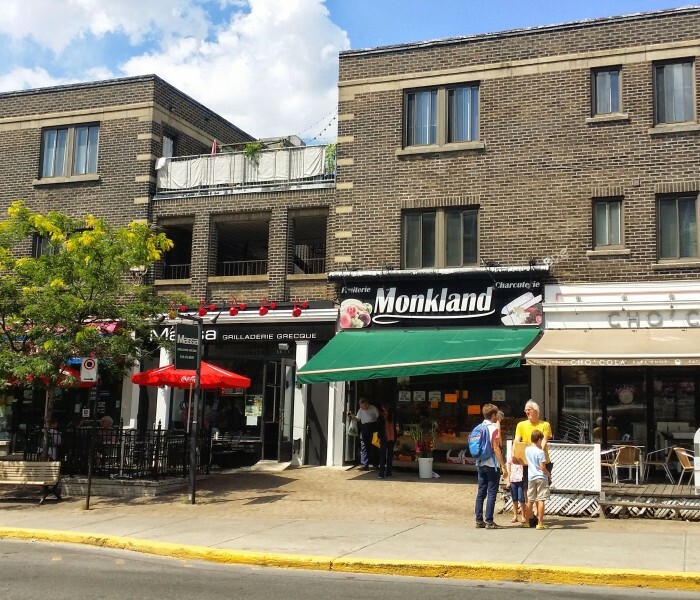 Monkland Av itself is an eclectic mix of neighborhood restaurants, boutiques, cafes and specialty grocers. 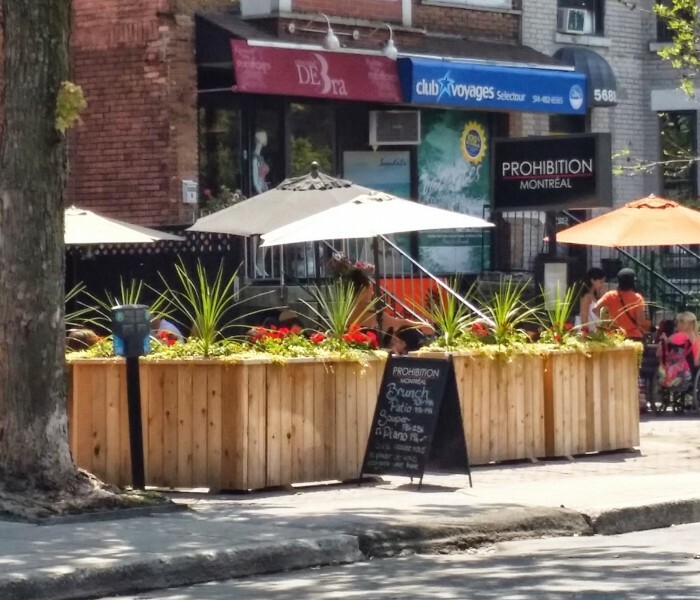 It’s hard to imagine, but NDG was originally the location of “Decarie Farms” whose “water melon” crop was sold throughout the developed areas of Canada and the United States. 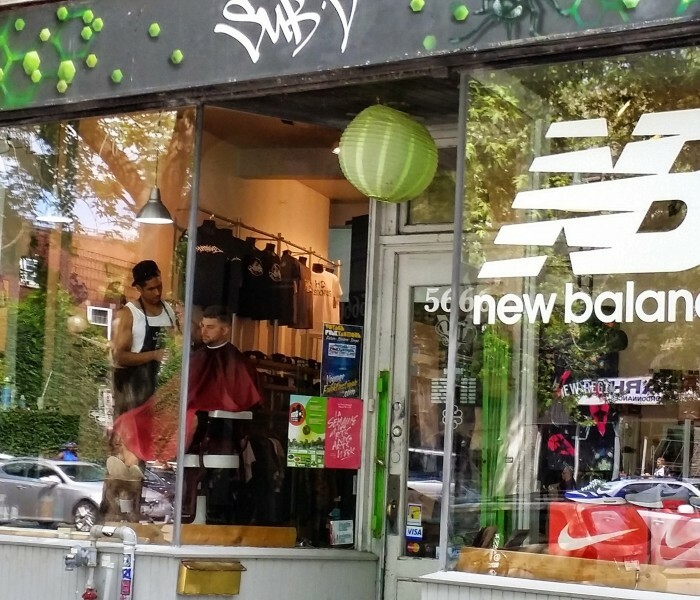 The streets of this trendy Ndg neighborhood are lined by majestic old growth trees which add a flavor and richness unique to NDG. 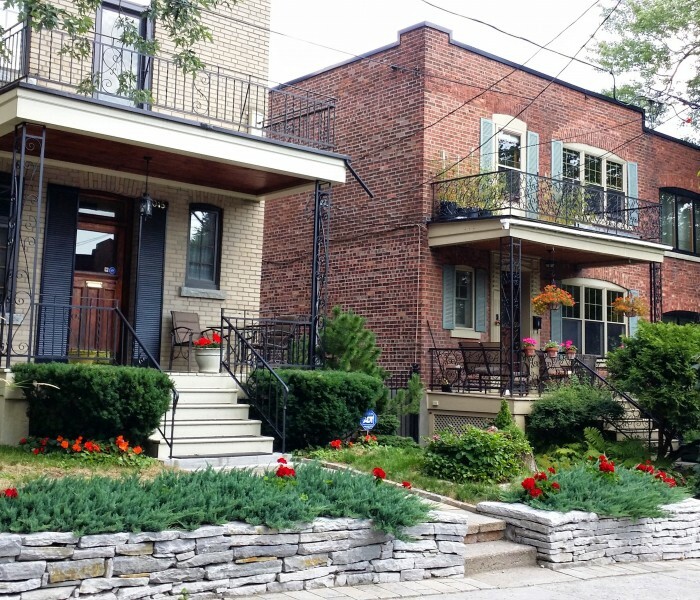 The homes are mostly from the 1910’s to the 1930’s and consist of a variety of housing styles, from detached to co-props, duplexes, condos and semi detached homes. 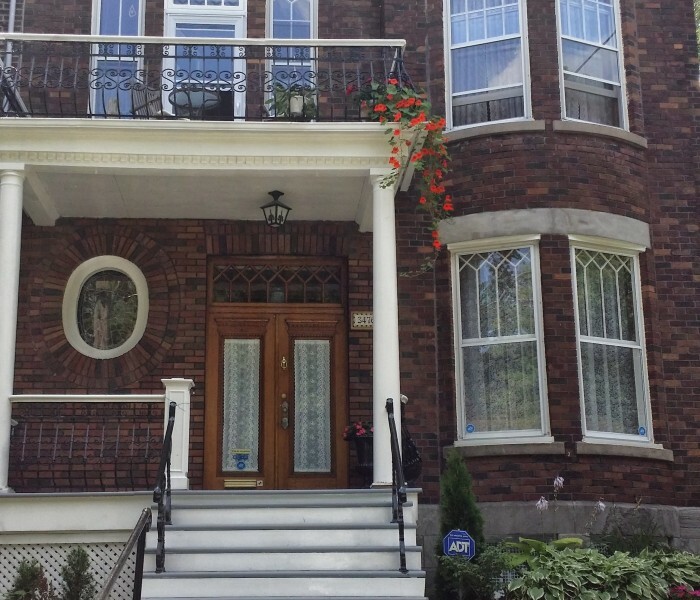 NDG is popular area for families as there is a good selection of both Private and Public schools including Villa Maria, Lower Canada college, Centennial, Kells Academy and Concordia University Loyola Campus. 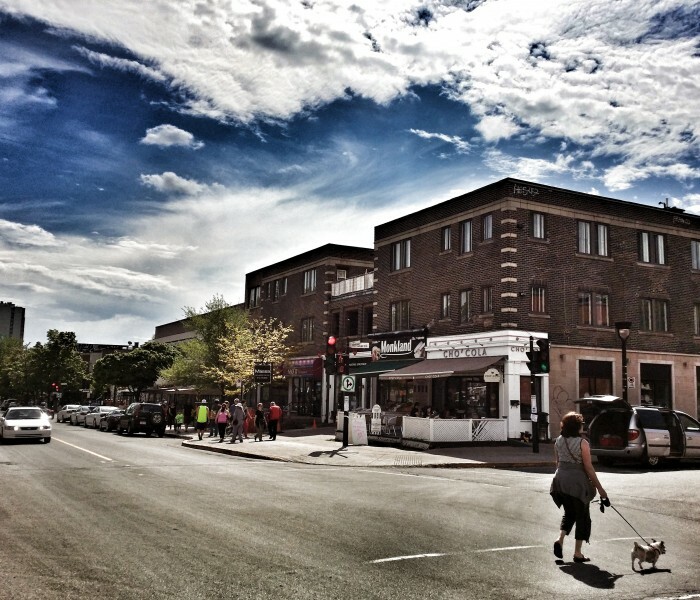 You’ll find all that you need within a short walking distance without having to leave the neighborhood. 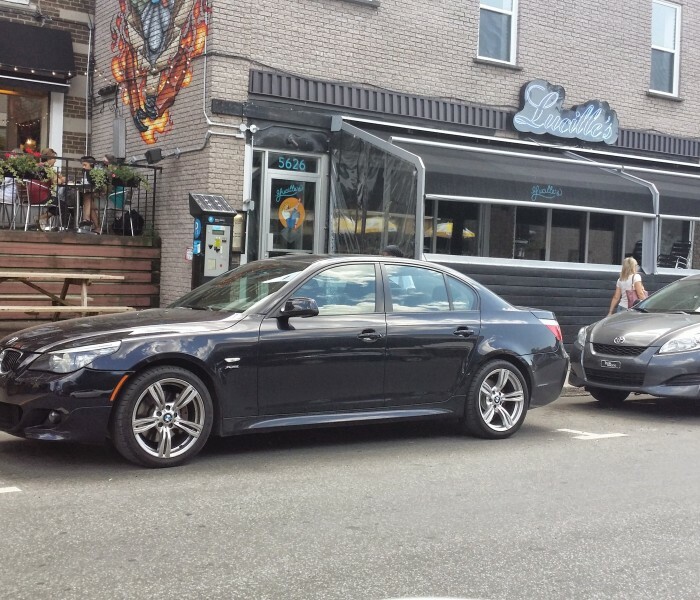 One of my favorite spots is Maitre Boucher which has an awesome selection of both fresh and prepared foods. 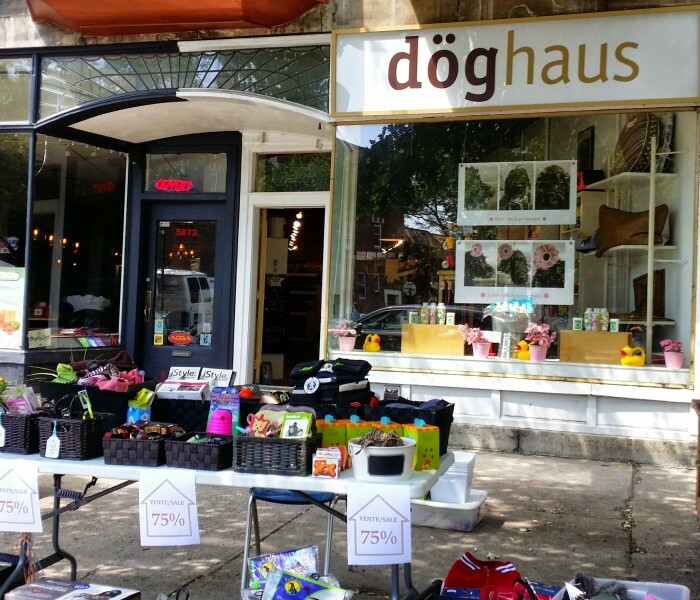 It has a large following for it’s quality. 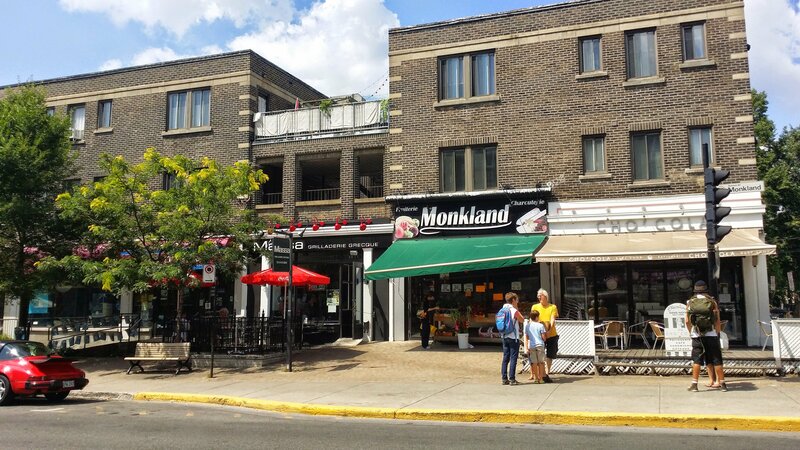 Whether you’re a Starbucks fan or SecondCup, Monkland is home to both. 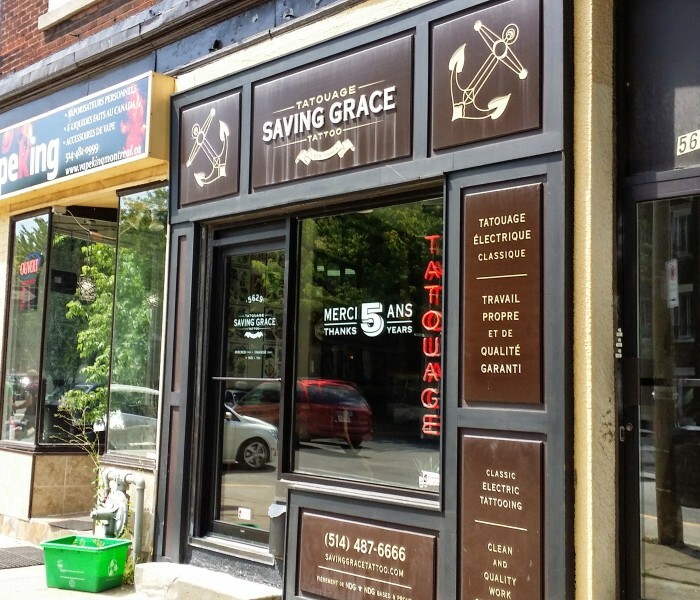 Choco’lat makes delicious cupcakes and birthday cakes and there’s even an SAQ if you need that great Pinot Noir to finish off your day. 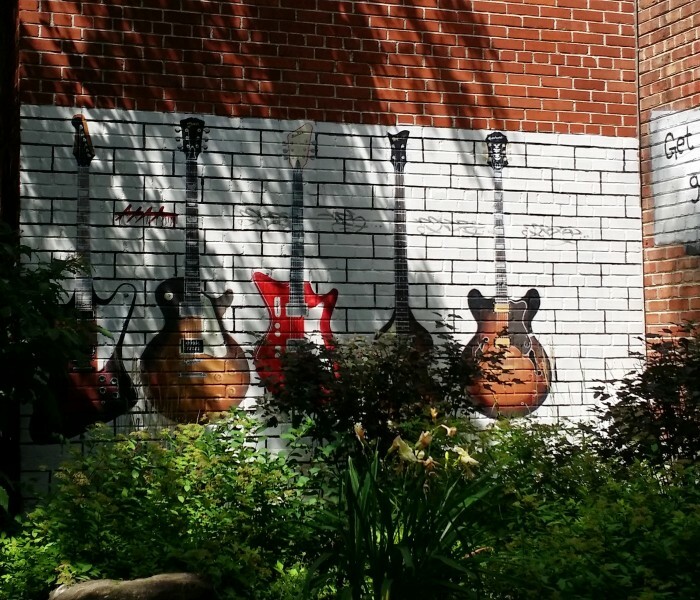 The Montreal Public Libraries Network operates libraries. 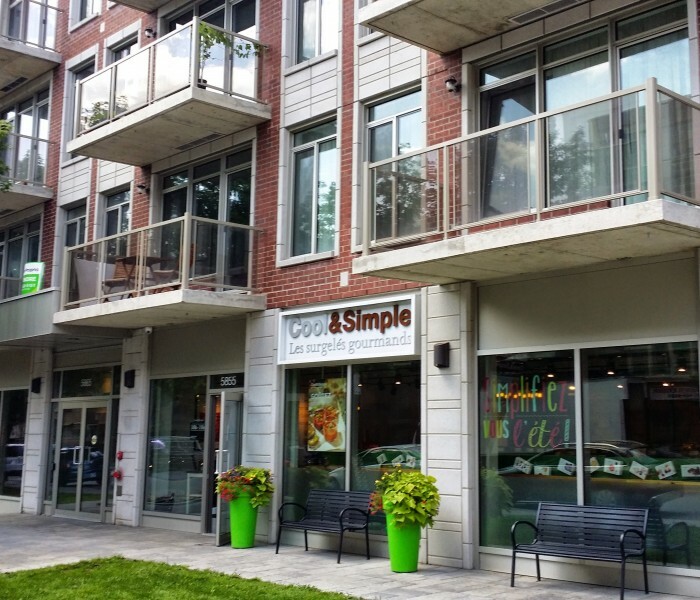 The major commercial streets are Monkland Avenue, Somerled Avenue and Sherbrooke Street West. 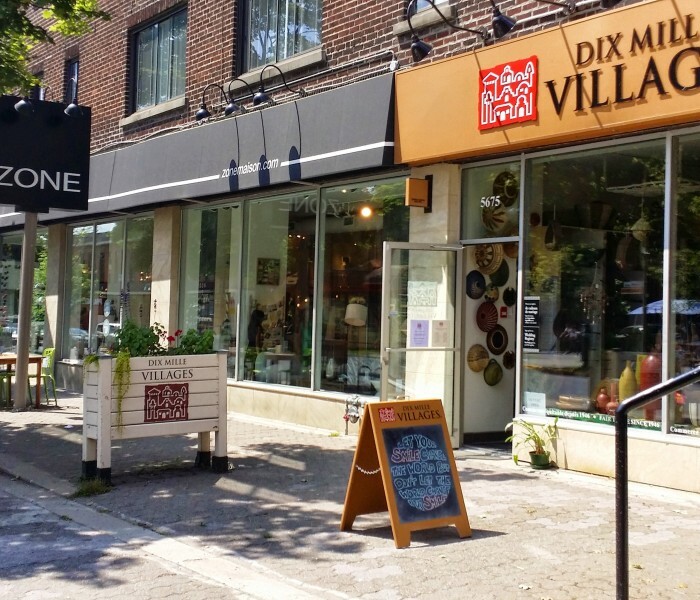 Monkland Village comprises a cluster of businesses on the eastern part of Monkland Avenue that was revitalized in the 1990s. Villa Maria metro station is located here, as well as Vendôme Metro Station near the district’s southeastern end. Also, city buses leaving Snowdon Metro provide access to the northern and western parts of the district. 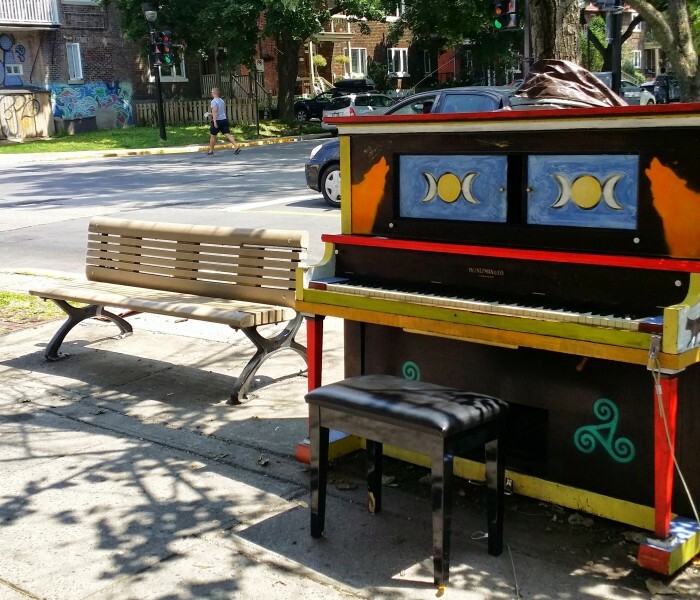 What makes NDG special is it’s great street culture. 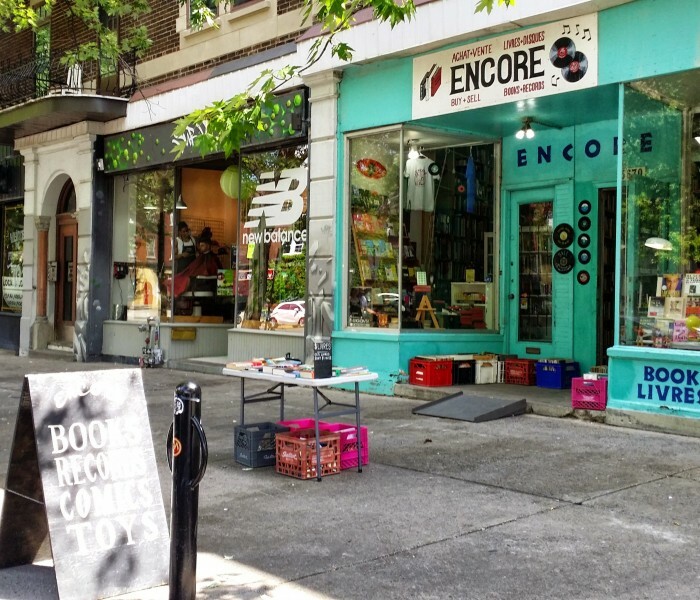 It’s easy to stroll along Monkland or Sherbrooke Street and find all that you need from good restaurants like Lucilles Oyster, or the Monkland Taverne, to Vinyl Record shops like Encore Books and specialty food grocers like Maitre Boucher.